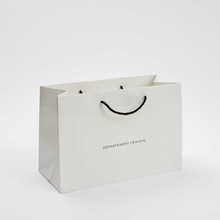 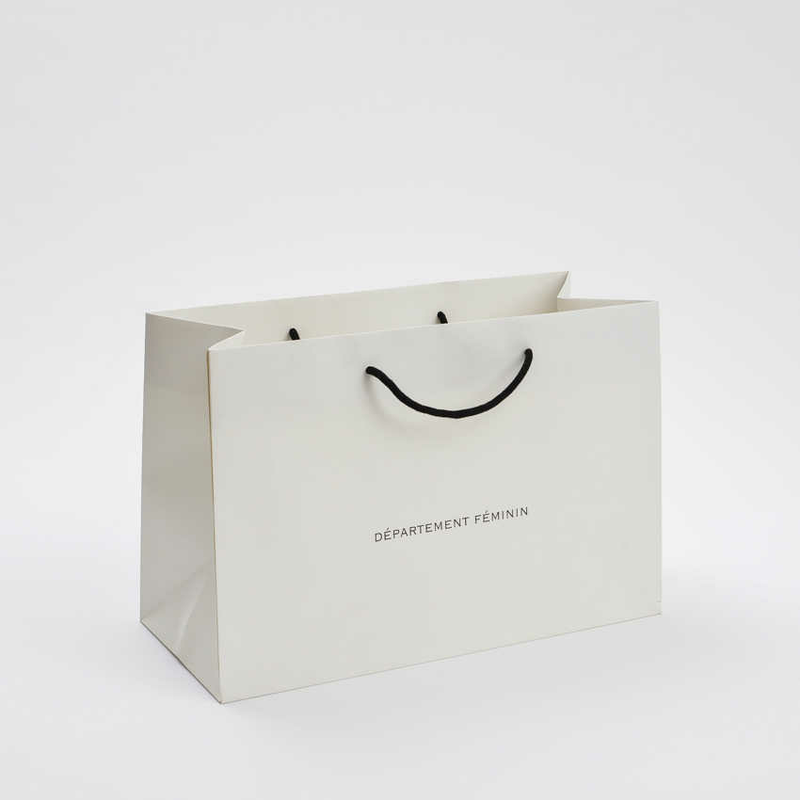 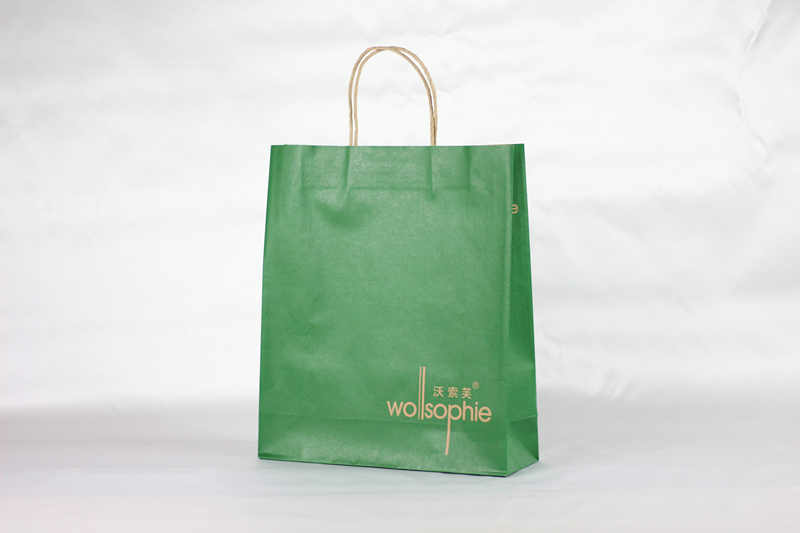 Besides the aesthetics of the design concept of the merchants themselves, they also need the experience of the designers in charge of paper gift bags for many years.What are the common paper gift bags custom made mistakes? 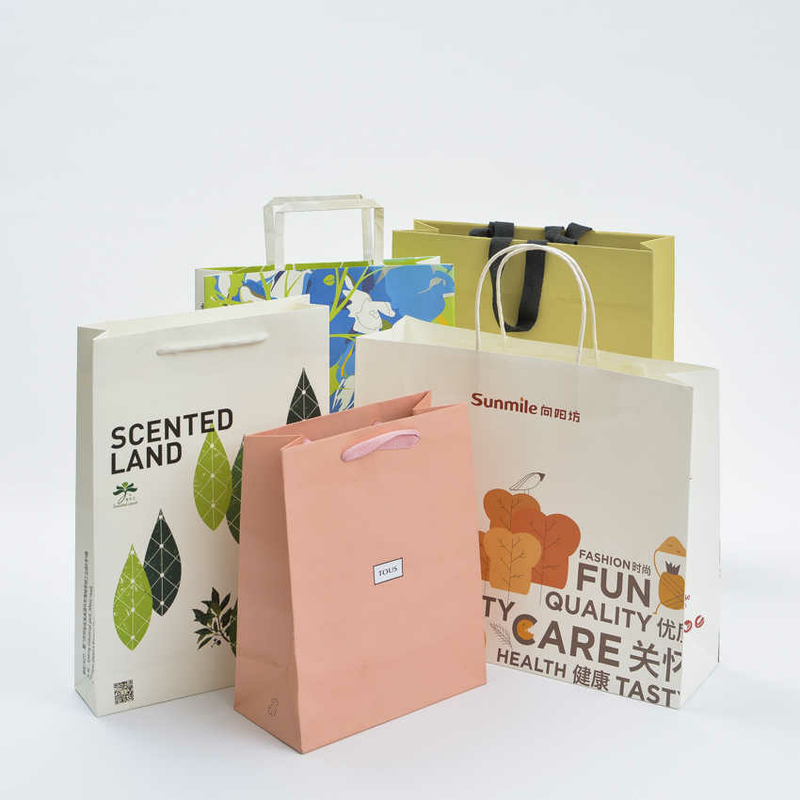 Printing color, we have a lot of businesses are often appear a myth is that our main product is the color of the products, hope that paper gift bags customized effect, too, right, and maintains a highly consistent product bag, can let the consumer for goods as well as to the brand has certain positive role. 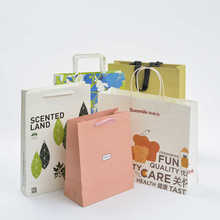 But we need to from set out actually, not all of the color, can be duplicated, because paper gift bags customized process is generally used CMYK color or pantone color number of printing, the two printing system has a place not too good, is a little narrow color gamut, this time the designers will prevent this kind of design, and feedback to inform the reason. 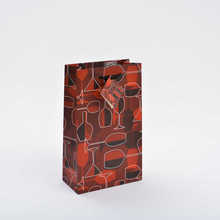 Don't use some sort of process, there is a paper gift bags above was full of hot stamping process, hot stamping process itself is to be able to give the product a sublimation role, make the product look more advanced, but if was full of bag, can appear very tacky, so hot stamping is to properly use the technology, rather than excessive use, it is not like printing, need a lot of materials used to disguise themselves, the process of the sublimation type, will need to use properly.